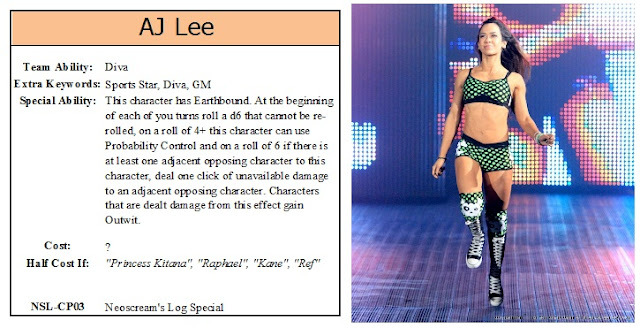 Welcome to the MK HeroClix post. 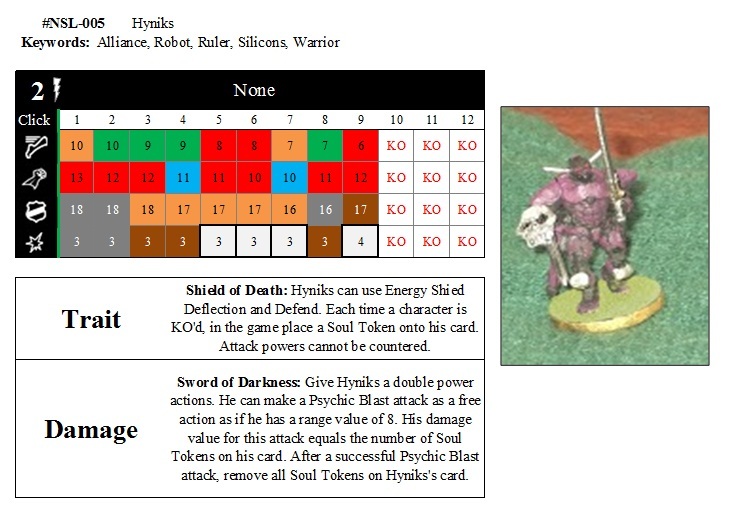 This is a weekly post with HeroClix news and results of Thursday's HeroClix game at MK Wargames Society at York House. The was no game this so this week will only be HeroClix new and 750th post DreamClix special. 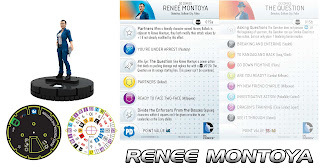 Now for this week's HeroClix news. This week there was previews of the U.S.S. Fearless, the I.K.S. Drovana, the I.R.W. N’Ventnar, the 4th Division Cruiser 1 and the R.I.S. 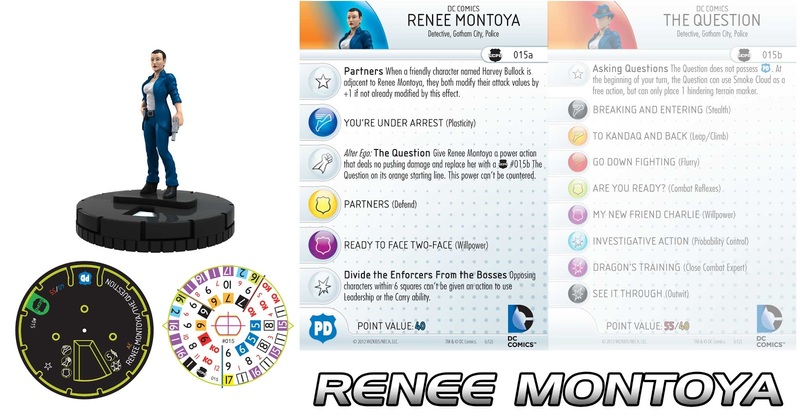 Vo from Star Trek Tactics II; and Renee Montoya and The Question from DC Streets of Gotham. Now to celebrate 750th blog post, here are some DreamClix special dials designs for your enjoyment.